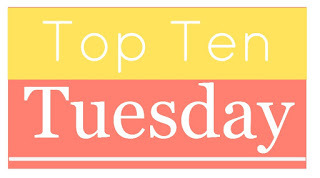 There are a lot of books I didn’t get a chance to read in 2018, but thanks to the handy “Must-Read” checklists I made throughout the year, I was able to narrow down to these ten that are still high priority. Have you read any of these? Let me know your thoughts, and whether there are any here that I should get to right away. In desperation, Senlin turns to the mysterious and dangerous Sphinx, with whom Edith shares a terrible bond. They discover the Sphinx’s help does not come cheaply. Senlin must choose between his friends, his freedom, and his wife. 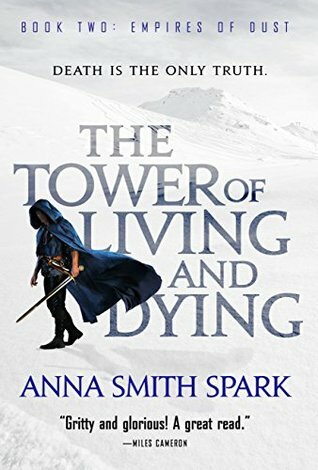 he erratic decisions of a prophecy-obsessed king have drained Innis Lear of its wild magic, leaving behind a trail of barren crops and despondent subjects. Enemy nations circle the once-bountiful isle, sensing its growing vulnerability, hungry to control the ideal port for all trade routes. Wildcard- same here. And I still want to try Sarah Beth Durst too. Lots of people seem to have missed out on Wildcard last year, lol! 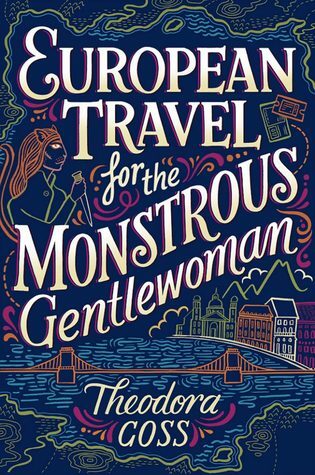 Monstrous Gentlewomen is a book I def want to read this year! Great list, and good luck reading these soon. Thanks! I would love to get to Monstrous Gentlewoman this year, but I take one look at that huge tome and I get all intimidated by the length, haha! Yeah, missing out on that one last year is one of my biggest regrets! I read Wildcard just at the tail end of last year myself! Definitely wish I read it closer to the first book, but that was impossible! Lol. Hope you get to read all of these sometime this year! I’m glad you enjoyed Wildcard! Hopefully I can get to it soon, lol! I can’t really help you as I’ve not read any of these but I have heard good things about The Queens of Innis Lear. Looking forward to a couple of these reviews though so I can decide if I want to read them or not. Yeah, most of the reviews I’ve seen for Innis Lear have been really positive. All the more reason I regret missing it last year! Wildcard is one I wanted to read too! Great list! I think the only one of these I read was European Travel which I liked a lot. I do have the Maas book in my audio tbr, but it’s so long I keep putting it off 😂. It really is super long! I have a physical copy but I listened to the audiobook, no shame lol! Arm of sphinx. Hod king just came out. Yeah, I’m curious about her work in general. There are a few other books by her I’d like to check out, other than Innis Lear. 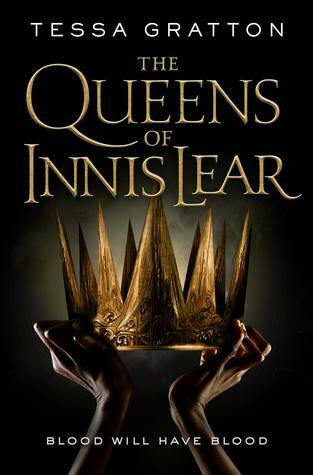 I’m reading The Queens of Innis Lear right now! It’s good, but it’s slow going for some reason. 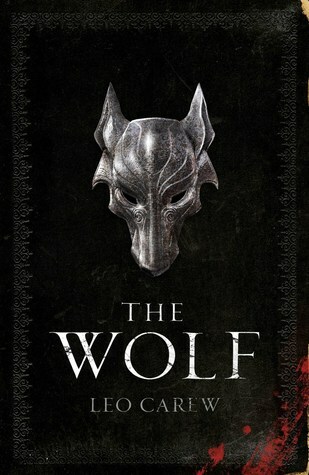 About halfway through and enjoying it though – it’s very detailed! He’s great! 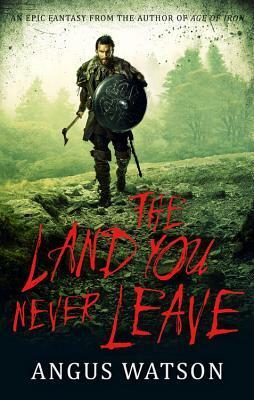 I read his Iron Age trilogy, and I might have even enjoyed the first book of his second series more, which is why it’s baffling that I haven’t picked up the sequel yet! 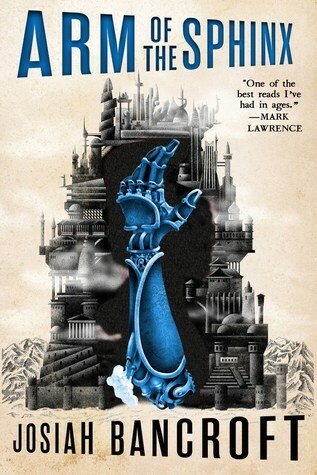 I haven’t seen a lot of reviews, though the few I’ve read have been very positive. If there’s a sequel coming out, I need to catch up quick. 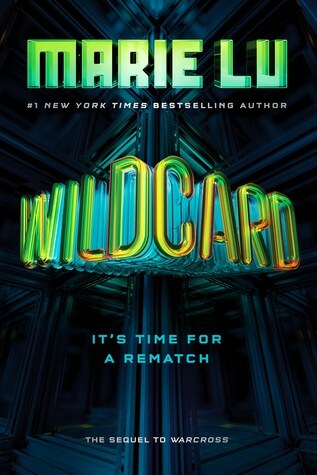 Definitely meant to read Wildcard upon release and did not and I need to fix that soon. 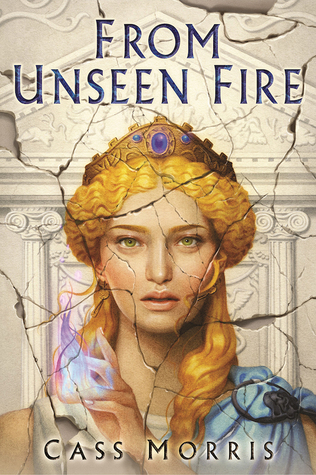 From Unseen Fire is definitely flagged on my Missed Releases of 2018 but a lower priority to tackle. Haha, another one for the Wildcard catch-up group. I was all prepared to read when it came out too, but somehow it didn’t happen! November was an insane release month and I think it came out around then. I have such a backlog from then! This is a list of nice looking backs and I’m looking at it quite guiltily because there are a few on here that I also meant to read. Whoops. 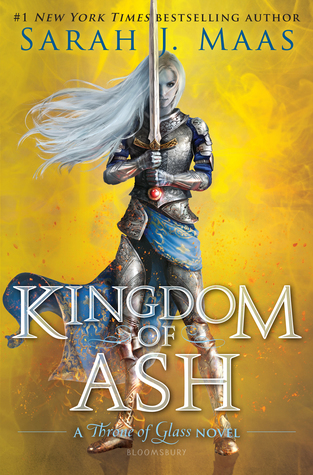 Really curious to hear your thoughts on kingdom of ash! Yeah, I really need to make that one my priority, if nothing else just to complete the series! I still need to read Warcross! I have a couple of Angus Watson books lurking on the e-readers and the Theodora Goss books which intrigue me! I have so many books that I didn’t have the time to read last year that I don’t bother listing them. 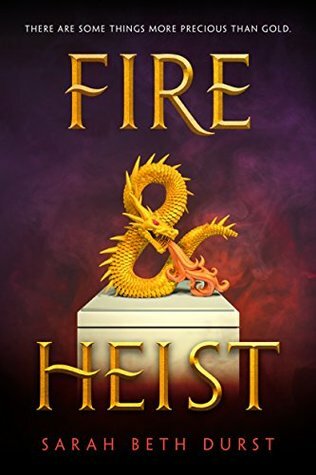 🙂 I haven’t read any of these but Fire & Heist looks especially interesting. We have quite a few books in common here, you and I. Hopefully we’re able to read them this year! !